The “Men of the Great Assembly” – a fabled group of leaders who governed the people that returned to Zion, bequeathed to us precious little of their own writings. But early Rabbinic sources credit this group with setting down the foundations of the liturgy as we know it as well as with introducing major innovations in ritual and law – in short, with creating what would later be referred to as “Rabbinic Judaism”. We will consider two case studies that highlight their early activity and the inspiration behind it – (1) the institutionalization of prayer and (2) the redefining of Shabbat observance. This class was given by Rabbi Michael Hattin as part of the Executive Learning Seminar 2017. Michael teaches Bible and Halakha at Pardes. 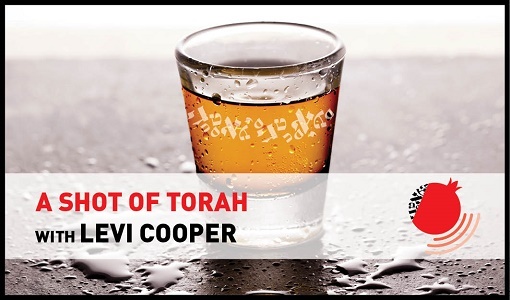 He holds a professional degree in Architecture from the University of Toronto and rabbinic ordination from the Chief Rabbinate of Israel. He teaches Chumash and Prophets as well as Halakha at the Pardes Institute. 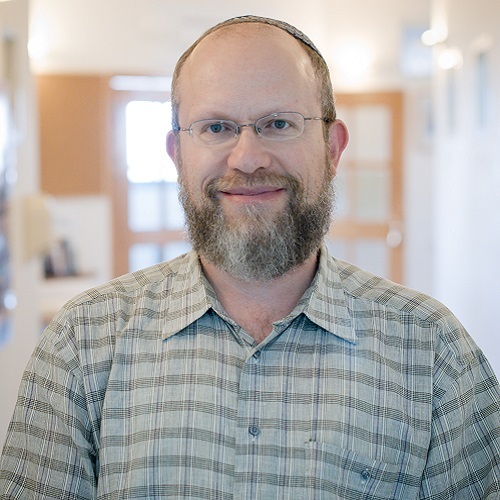 For many years Michael authored the weekly online publications Introduction to Parasha and Lessons on Prophets for the Virtual Beit Midrash of Yeshivat Har Etzion, reaching a combined readership of several thousand. Click here to read more. 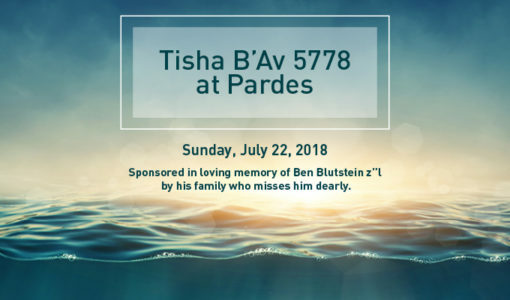 Tisha B’Av 2018: “That’s Alright, Dear. I’ll Sit in the Dark” Why Do We Do It? How Can We Change It?